When thinking of Martin Luther King, Jr. I always come back to one of his most important messages which was a dream of peace. I'm then reminded of the lyrics of this song from the musical The Man of La Mancha. Such a beautiful story and an inspirational show. 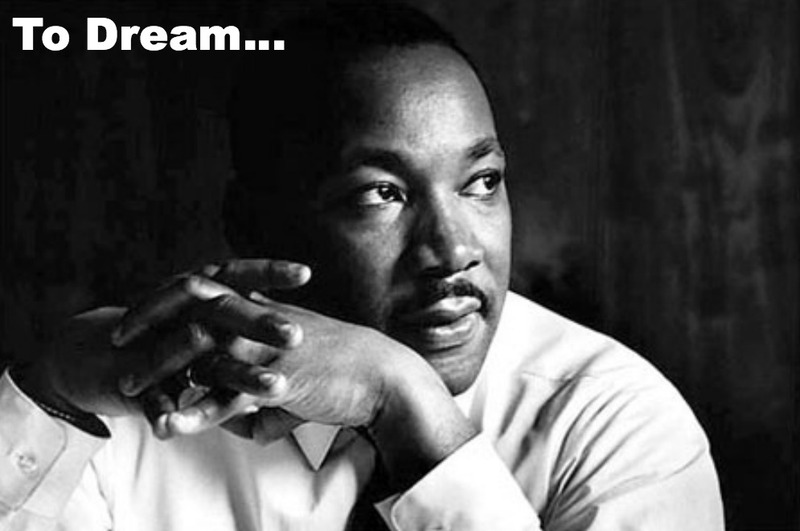 So, in honor of Dr. King, I want to remind you… Don't forget to dream! lyrics by Joe Darion and music by Mitch Leigh.